Holiness is heaven, manifesting on earth through a person. When a person knows how to function in holiness it calls for all heaven to bow in their direction. The enemy and the world took the word holiness and put it in another place, and tried to make it an outside conduct without inside ruling. Every child of God is designed by God to walk and to live in His holiness. Meaning, that heaven will be with them all the time. Holiness will create days of heaven on earth. Don’t walk where satan wants you to walk! Don’t let him lead you! Don’t let him feed you! Don’t led him show you that an invention is greater than you as a creation! Holiness does not mean flawless. That’s one of the tricks he has played on us. We can’t be who we need to be because he’s telling us who we’re not. He’s operating on the flesh and the outside, and we are told to be holy on the inside. That the holiness on the inside can overtake the flesh on the outside. 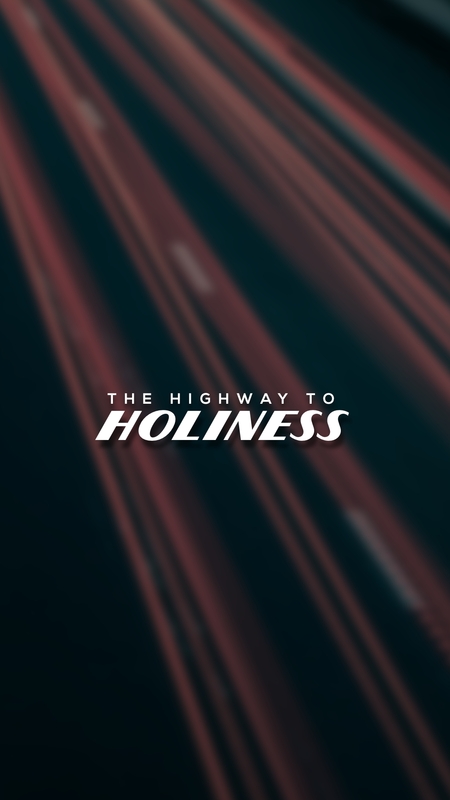 So when the word holiness or be holy comes up you pass it on to someone else. No, He’s talking to you! Apostle I Receive That As A Child of God I Am Designed To Walk In Holoness, And Have Days of Heaven Here On Earth.